Very nice building lot just east of State Street near Fountain Square. Two adjacent lots are available. 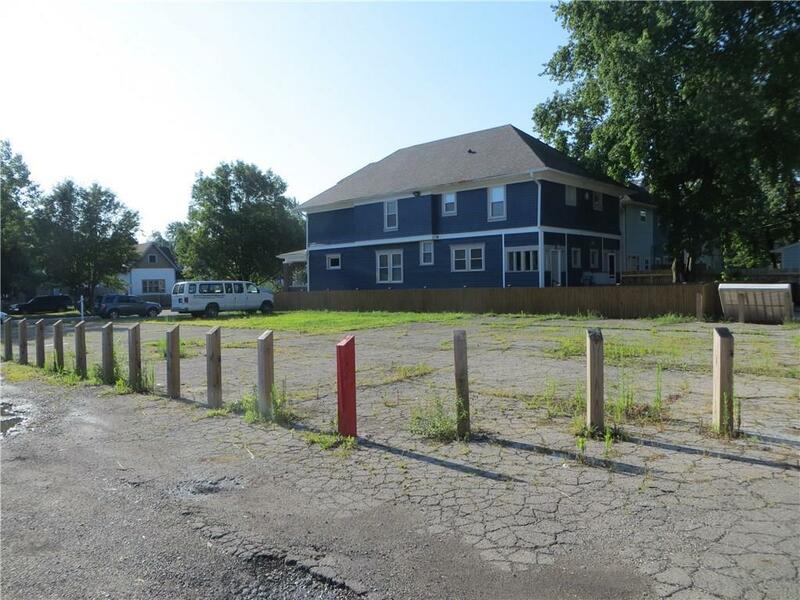 This lot is 38' frontage with 124' depth & is currently used as parking area for Grace Baptist Church. Excellent potential in this fast growing revitalization. neighborhood.